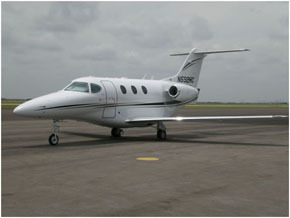 The Phenom 100 should be on top of your “Like” list with an interior designed by BMW with a spacious designed by BMW. 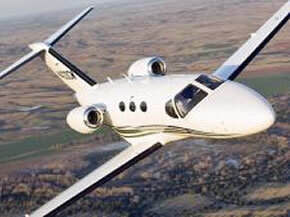 With seating for 4 passengers this Private Jet offers very tempting charter rates from $1, 995- to $2,100– per hour. 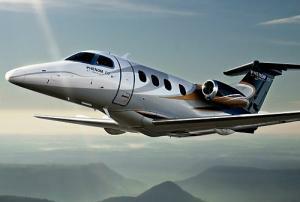 Make a smart move and make your first flight with the new Phenom 100.